Kids and Computers Yes or No?? I heard a mom talking the other day about Kids spending more time on computers and watching television every day than they do exercising. I wasn't shocked, but I was sadden by this news. I went home and started to do a little google search on this topic; Oh, yeah there's a lot of info on this subject. 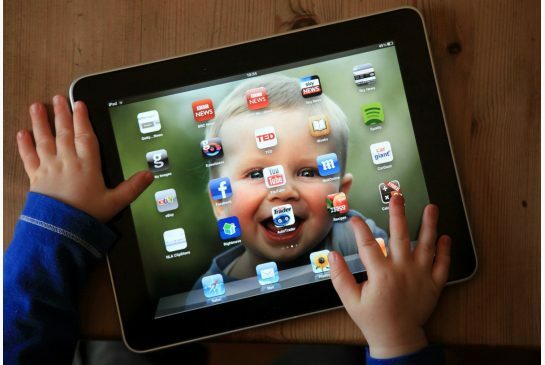 One article was on Is Your Child a Screen Addicted to Screens? In this article they find that many kids can't even give up their gadgets "for 24 hours." Wow, do you think maybe we need to get this in check? Parents used to fear technology, but nowadays parents seem to be welcoming the computer into the families play time, study time, school time and now even relaxation (down time) is used for computers. I'm not one to lecture and "GOD know's I'm on the computer a lot." I never tell people what to do, but as a parent YOU are your child's first and very BEST Teacher. It's ok, to teach a child how to Chat, Blog or Tweet, but maybe help your child to understand how to use the computer in a safe and healthy way. Go back to the basics.., When, Where, What, How, Why and Who. When = Plan a certain amount of time each day for when children can use the computer. Where = Pick a place where everyone can view the computer at anytime and try to keep the computer in the same area everyday. What = Discuss what your child can do and Can't do on the computer. How = Teach you child how to use the computer with respect and to give each other a little extra space while on the computer. Why = Explain why you are allowing your child to explore the world of computers and explain how they can gain so much good knowledge from the computer. Who = Lets make sure that your children know who they are interacting with. Help children to understand that they should tell a parents or a grown-up, if there is something they are unsure of -or- uncomfortable about with the conversation or interaction that they are having on the computer. Safety is the number one priority. It is very important for children to play! Let's have a balance and happy child. A great way to have fun is to grab a bike and head outside. What are your thought on this subject? I'd love to hear form you. Working Mommy Journal: My journey of balancing a full time career, two young boys & marriage! Sharing my passions for family, cooking and photography! Are you Blog reader? I am, I search and read Blogs for most of my day. 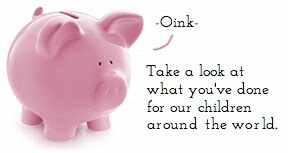 I came across a Blog called: Toronto Teacher Mom. . The writer of this Blog is Diana, she is a Wife, Mom and a teacher of grades 1 through 4. Diana teaches French and loves to record her family memories through her Blog. 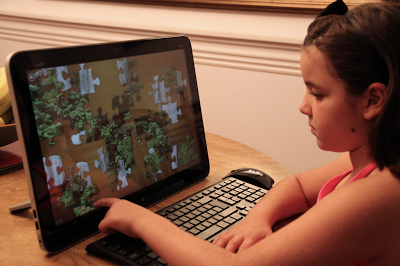 Her daughter is exploring the HP Canada Brain Training Challenge. Have you heard of it? There are games to improve science knowledge, teamwork and artistic skills by playing educational games that are fun and engaging. There are lots of free apps. This puzzle touch game can provide hours of family fun. Here's Diana's daughter using the puzzle app. "You can even use your own family photos." This is post is brought to you by Toronto Teacher Mom. To learn more, read along with Diana and her family. Thank you for supporting our sponsors who helps to make our Clinic possible! What great games do you let your kids play? If you have a question that you would like us to answer, please let us know in the comment box below. Thank! Pam"
Yesterday, I told you about a Blog that I love! Let me tell you a bit about Valerie Deneen She is a mom of two girls ages 4 and 8, a software engineer, an artist and creative play advocate and the proud owner of Inner Child Fun. 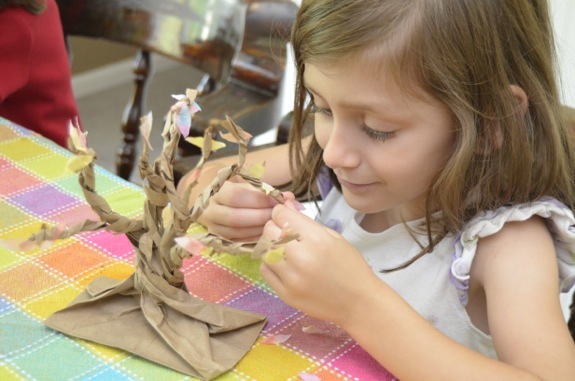 Today Valerie Deneen posted photos of her children sculpting Autumn trees using a paper bag, coffee filter, paint and glue. I'm not going to give you all the details, because I really want you to go over for a visit at Inner Child Fun "You will love this post, so don't miss out." Be creative with your kids today. This is post is brought to you by Valerie Deneen. Thank you for supporting our sponsors who help to make our Clinic possible! What Autumn activities are you doing with your children? Let us know, maybe we can do a post on you! Keep your eyes open and drive safely. It's that time of year again, September 15th is The Terry Fox Foundation Whether you’re a runner or cyclist, kid or parent, supporter or survivor, We proudly invites friends and fans to join us in the fight against cancer. Run or walk to show support for the Terry Fox Foundation and the collective goal of putting an end to cancer. Where Do I Go To Participate? 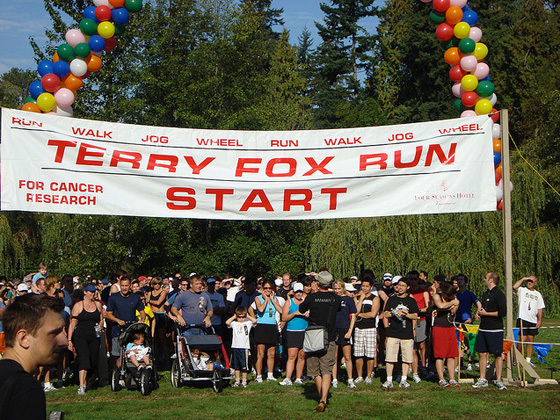 The Annual Run/Walk in Canada is usually hosted on the second Sunday after Labour Day, the month chosen by Terry to reflect when he had to stop running and when Canadians had to start. Outside Canada, the run/walk is organized on a date that is convenient for the Organizers. Call Your Local School o r visit the, Terry Fox Run dates for the next four years website at The Terry Fox Foundation DId you go to the Terry Fox Run? If you did, thank you for your support. For Squamish Meet at: Squamish Brennan Park. 9:00 am. 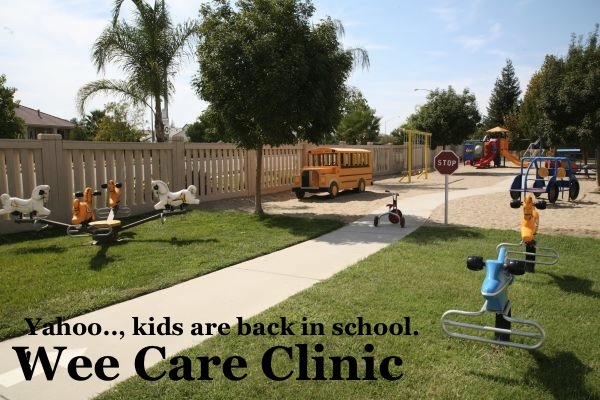 Visit us at Wee Care Clinic to see where we are and what we are up too. I used to dread packing my kids lunches; truly it was the hardest part of my day. I found an incredible Blogger, who has some fantastic lunch ideas for kids. Take a look at this one. 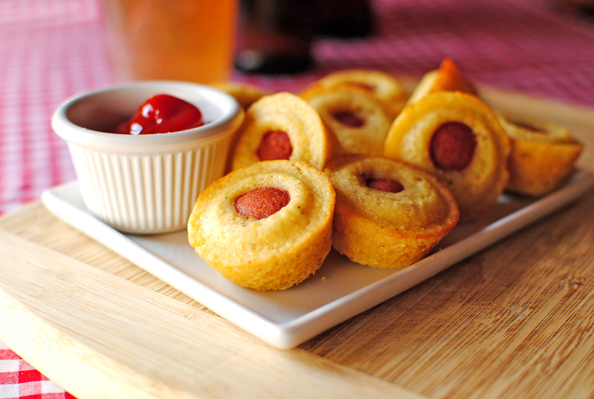 This looks so delicious and they say it's easy and quick to make!! The Cool Moms Pick has so many lunch ideas that I think your going to have a hard time deciding. I hope you'll will love it as much as I did. There are many recipes require zero planning (Isn't that what we want?) Not only will you love making these lunches, but your kids will also love to show them off. This is post is brought to you by Cool Moms Pick. 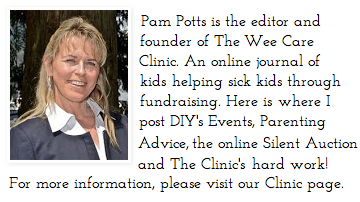 Thank you for supporting our sponsors who makes the Clinic possible! Did you find a recipe that you liked? Tell us your favourite! 1. Kids need eight to 10 hours of sleep to achieve optimal health and school productivity, and parents need adequate sleep to start the day feeling fresh, so everyone needs to get into bed early. 2. McMullen theorizes that “recharging batteries is key to the success of routines.” Downtime is essential and is a built-in reward to following routines. 3. Prep for the morning by laying all clothes out the night before, including shoes, socks and hair ties. 4. Single parents with multiple children should enlist their tween or teen to help a younger one with a gentle morning wake up routine. 5% of all item's purchased HERE will go towards BC Children's Hospital Starting today. Thank you for your kind donation. 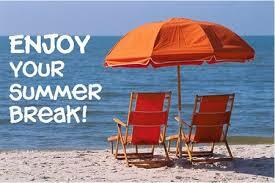 On a Summer Break. It won't be for long, but just enough time for me breath and get my strength and courage up to 'go out there' to ask for these wonderful auction gifts. Thank you so much for your support for BC'S Sick Children, without your help I couldn't do what I love to do (helping all children).